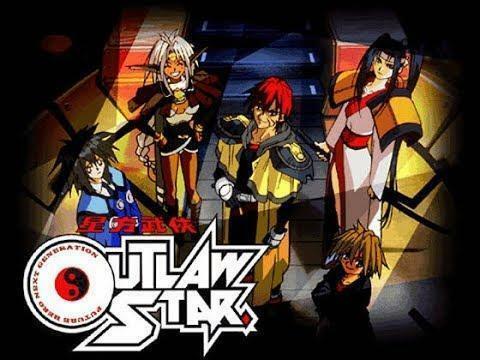 Here is the review to a legendary anime, Outlaw Star. Thank you if you have watched this because I have tried a few new things. Also I hoped you liked the bloopers at the end like always. Make sure you subscribe because I have a few major projects that I have started to work on. Let me know what I should review and I will try to get review it. Funimation is the company that owns the rights to this series. Linked down below is where you can buy it.